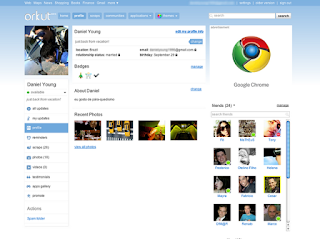 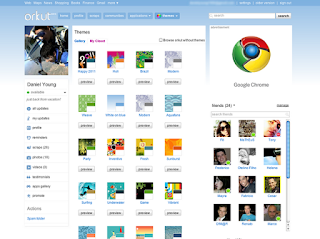 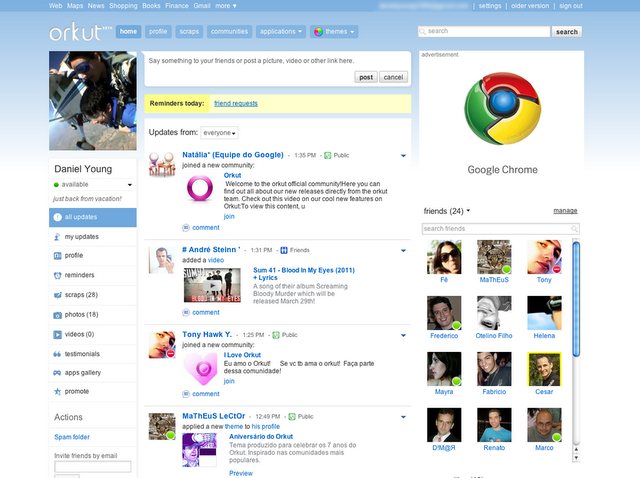 Orkut is planning to change the interface of Orkut.based on user feedback, They’ve worked on some simple changes to Orkut’s look and feel.They will roll these changes out gradually to all users, in approximately two weeks from now. No invitation will be required as everyone will get the update -- so if you don’t see anything right away, just sit tight and you’ll see them soon! Left navigation, to help you get to the most popular features more easily. 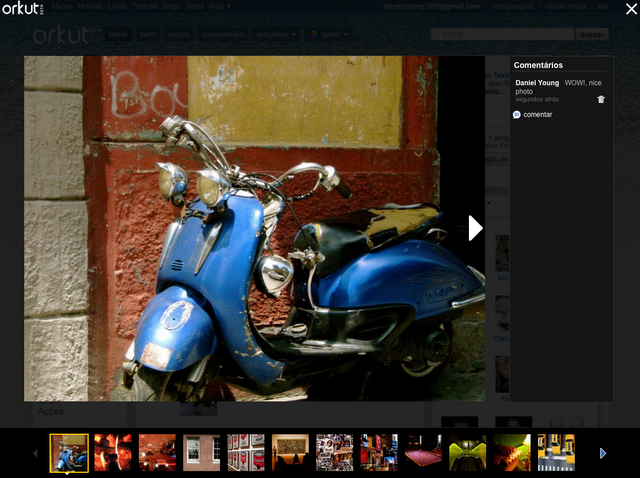 A new larger profile photo, a popular request. Be sure to upload a higher resolution photo of yourself!